That pretty much captures the spirit of many a racer. With that spirit in mind, the group behind the excellent ChumpCar World Series for low-cost endurance team racing is now rolling out a new series for road racing semis. Yes, you heard right. 12,000 lb. 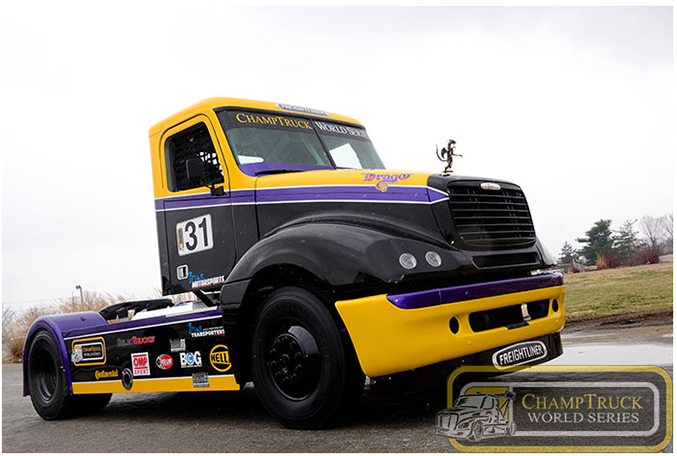 semi-trailer cabs will race on serious road course like Thunderhill, New Jersey Motorsports Park, and Virginia International Raceway. We’re pointing this out because you can play too. 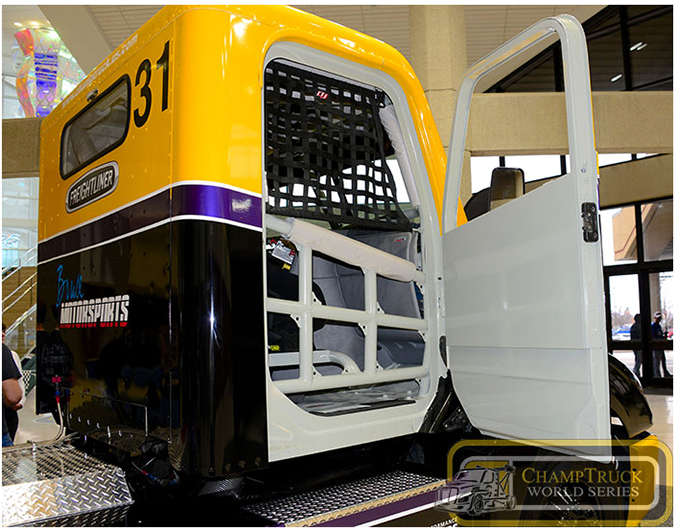 The ChampTruck World Series is designed to allow amateurs to enter and to keep costs semi-reasonable (pun intended, sorry). Of course, some of you simply like to keep track of the weird and wonderful ways of motorsports. 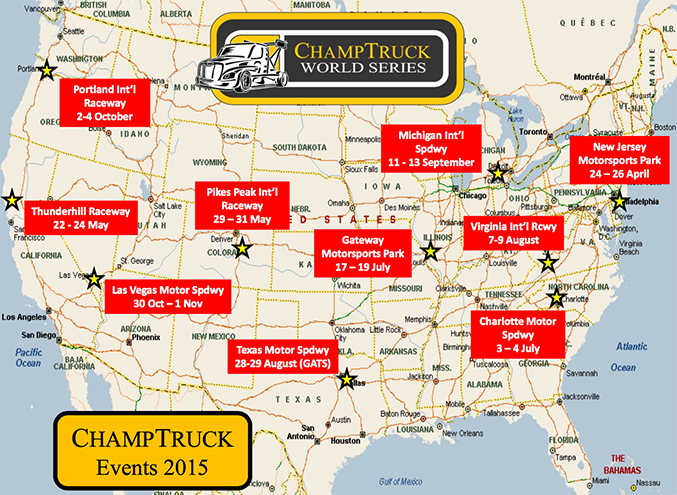 And, since the ChampTruck races are designed to be spectator events, you might want to attend. Apparently racing semis is a big deal in Europe, with 100,000 plus spectators sometimes on hand. We’ll bet the appeal to young boys is pretty strong, making for great family events. 2. Minimum weight of 12,000 lb., maximum weight of 15,000 lb. The idea is that you get an older truck, prep it for safety, maybe stiffen the frame, and race it. Philosophically, this is very similar to ChumpCar, although the starting point is naturally more costly. Most of the races are 10-15 lap sprint races on 2-3 mile road courses. The events that take place at big oval tracks are run on the roval, not the oval. This is road racing in its traditional format. The trucks must run standard drum brakes. With all that weight, apparently the brakes are good for 1-2 race weekends with a traditional sprint race length. We’ll bet the driving is pretty physical, too. We’ve driven semis, and the braking and shifting involves real effort. The steering involves planning ahead, too. The current calendar has 10 races, starting in April.